Home of the red wine par excellence. The first striking thing about this town is the different positioning of its urban core compared to that of neighboring countries, which perch on top of a hill or along a ridge. 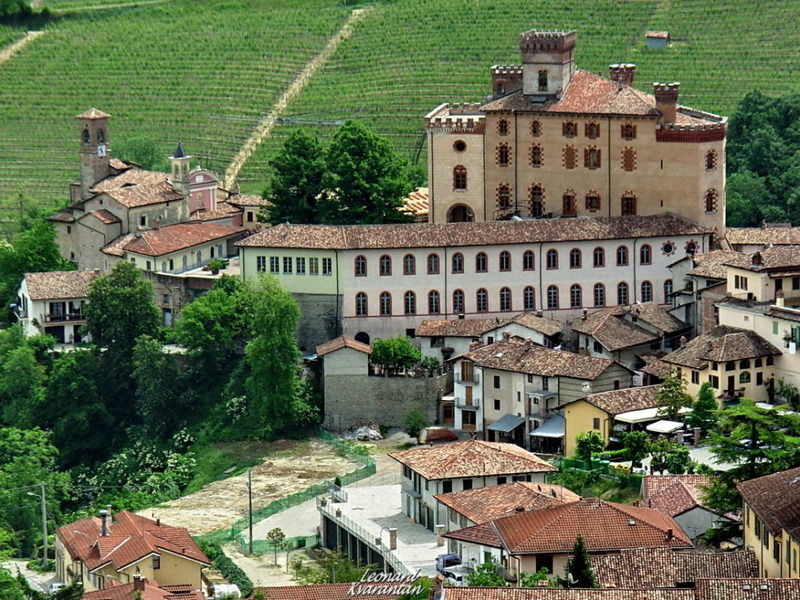 Barolo, on the other hand, is enclosed in a small valley, protected by the surrounding hills, arranged like an amphitheater. 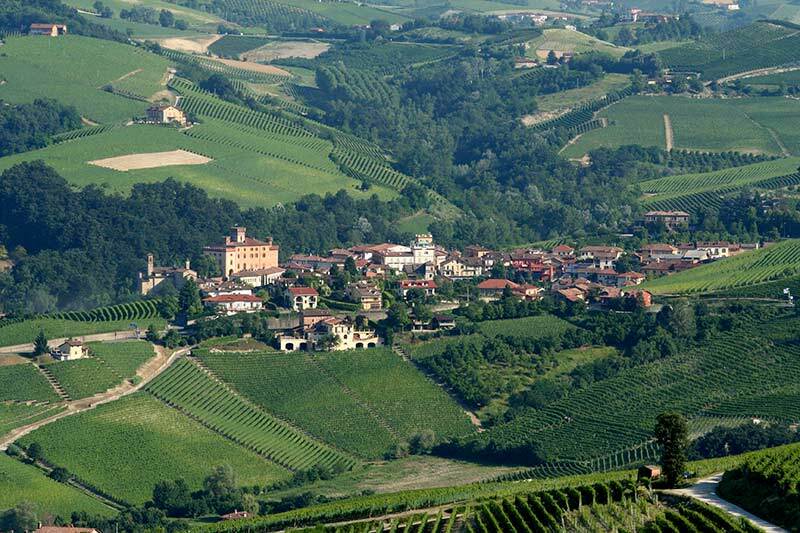 Today Barolo is the wine country: the presence of this prestigious wine can be seen on every street corner, making Barolo a kind of "sacred place."